Now that I have plenty of disk space, I wanted a fast and free way to get a whole lot of music on my new Sidekick Slide. Here's how I did it. Note - this approach is all about quantity over quality. I'm looking for a way to have some tunes with me while on the occasional flight or metro trip - I'm not looking to put together a high quality music library. Using the suggestion here, record a couple hours of your preferred radio stations. Download an mp3 splitting program. My preferred is mp3splt. It zipped through my gigantic mp3 files without breaking a sweat. In this case, I'm splitting the above file into 7 minute chunks. This is hardly elegant, as it will cut songs off before they are complete. But for my purposes, this should be fine. Download a program to set mp3 tags. This will allow you to add various bits of information to the files, such as the Genre, or Artists. 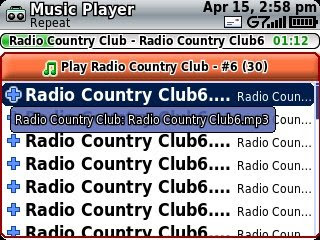 I used massid3lib to set the genre (Country), artist (Radio Country Club) and album (RCC, Apr 3rd) on 30 files at once. does this mean that the built-in music player can't play streaming MP3 music? 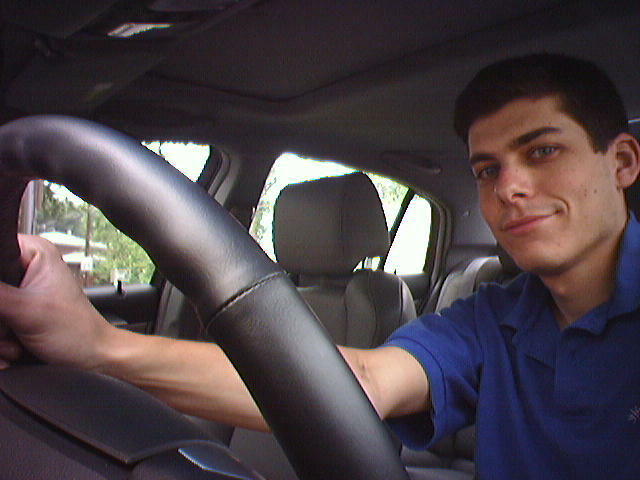 On my Palm Treo I can stream content from shoutcast as long as I'm willing to keep the data connection open. Anyways... just curious. That's right - The Sidekick Slide doesn't do streaming audio or even video for that matter. In this case I'm not too bummed out though, as the cases when I'd like music are often cases where I can't have a GPRS connection anyway. Lack of GPRS does cause a problem when listening to streaming music... in my case I use it as an alternative to satellite radio.